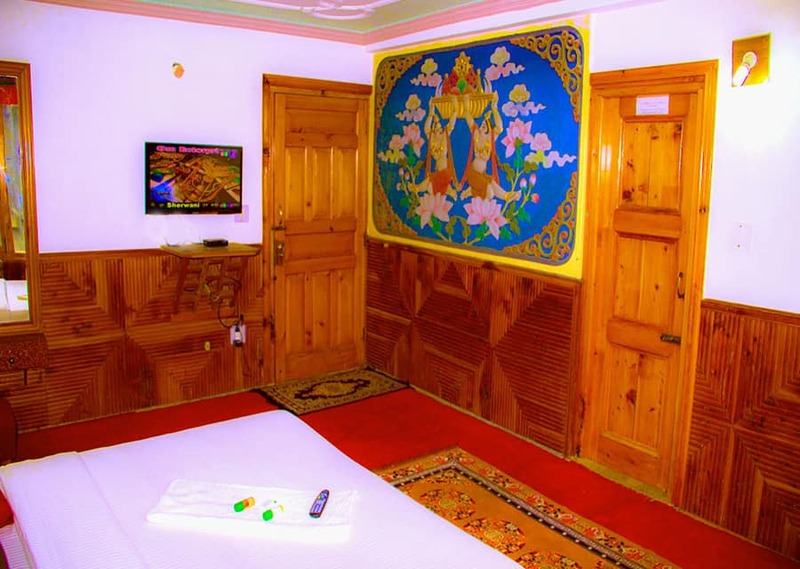 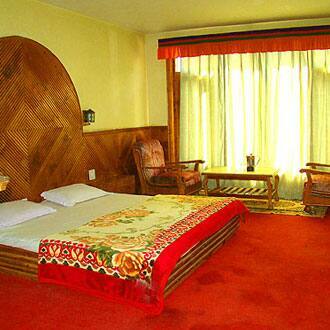 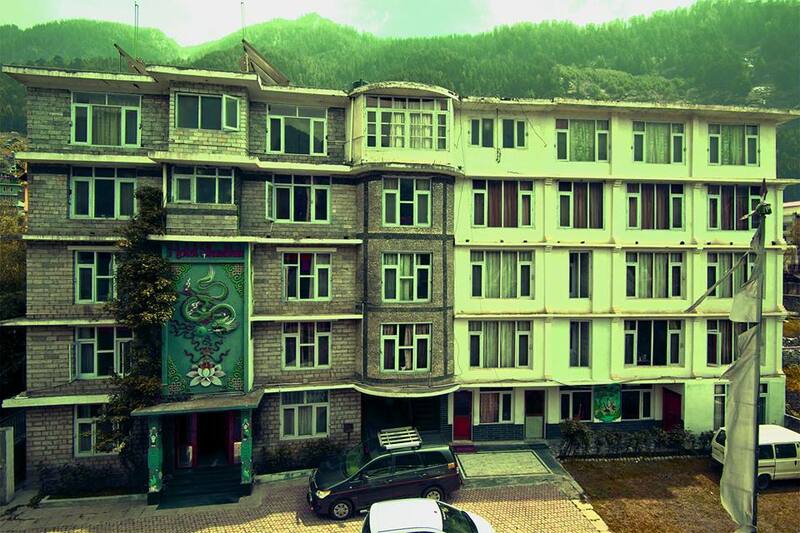 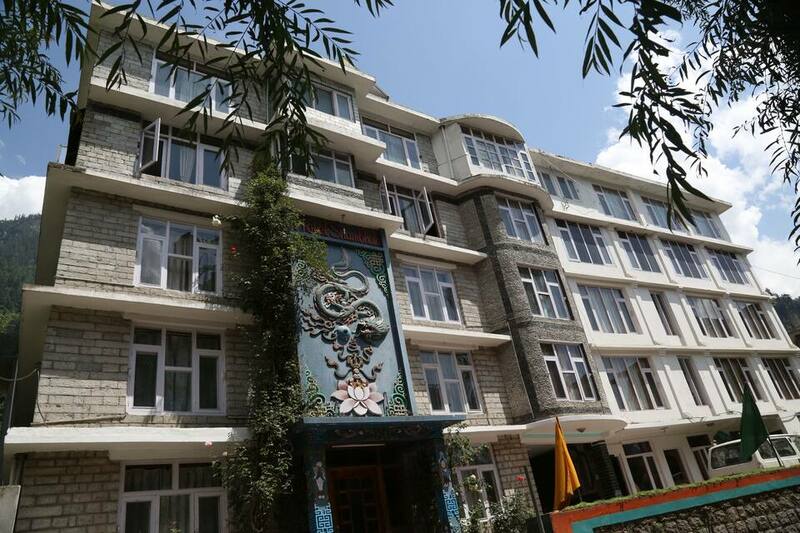 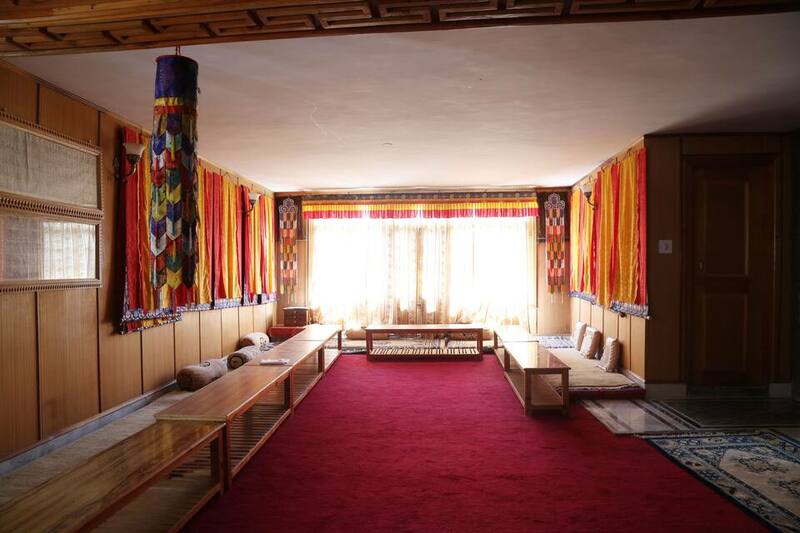 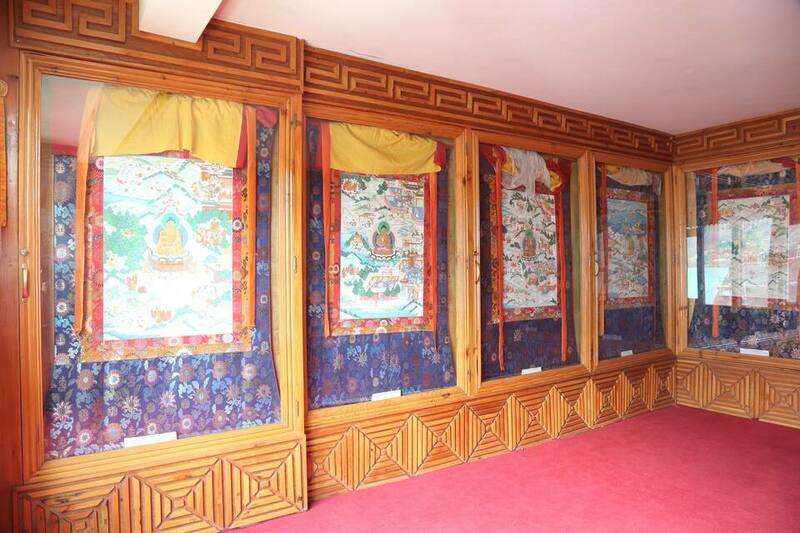 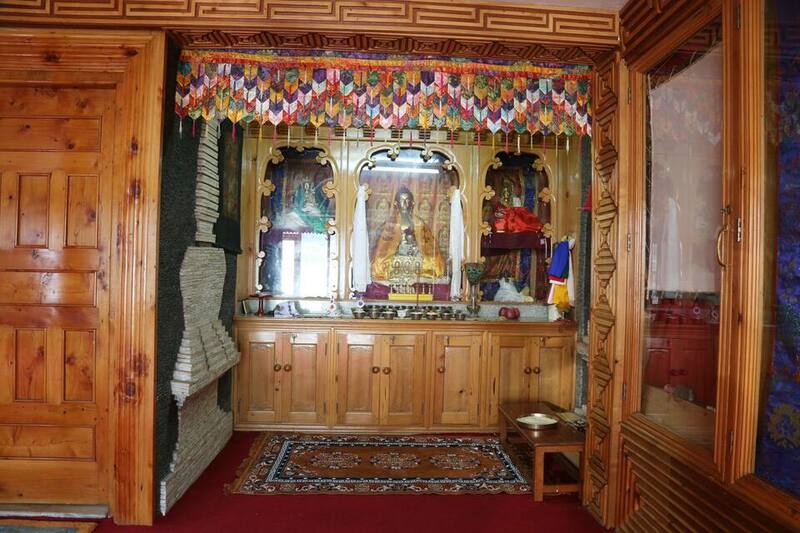 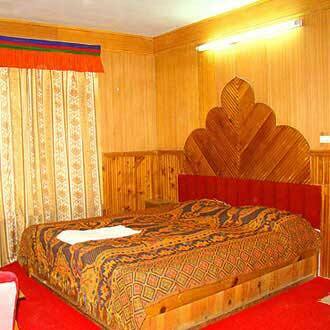 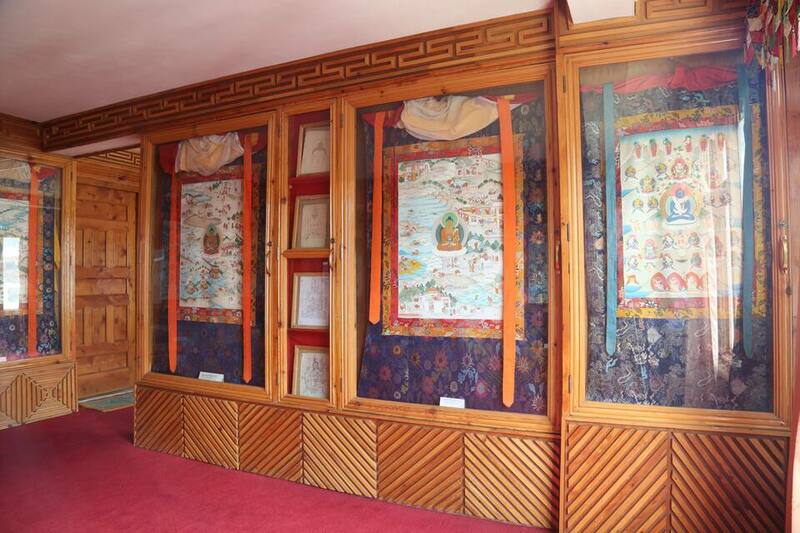 Hotel Shambhala is a 3 star hotel situated at a distance of 4 km from Manali Bus Stand and 50 km from Bhuntar Airport. 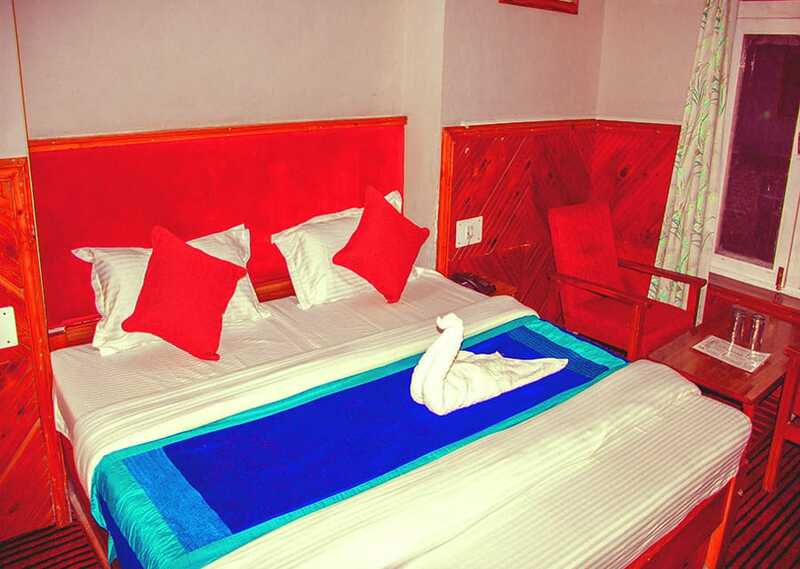 This property offers 24-hour front desk service and assistance for the convenience of the guests. 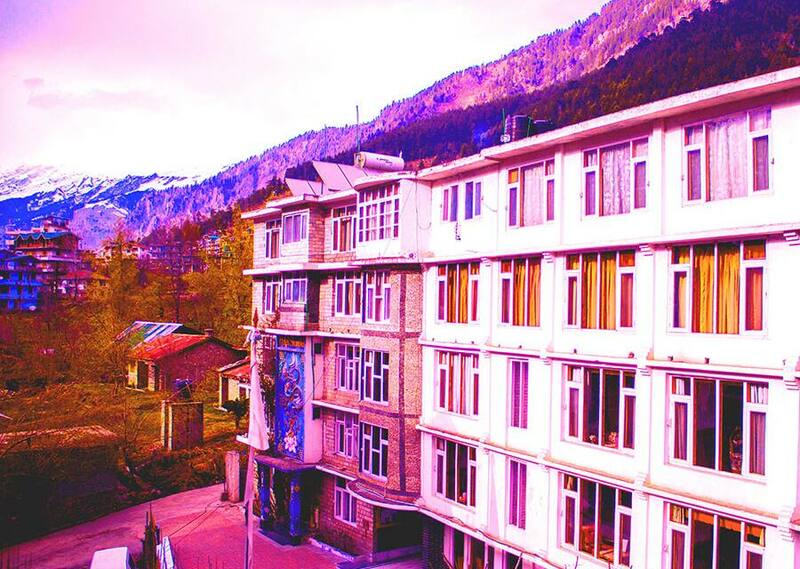 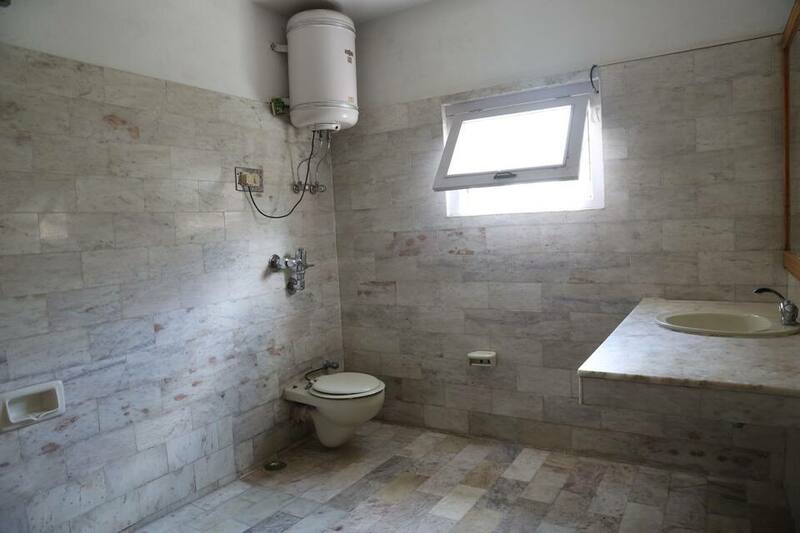 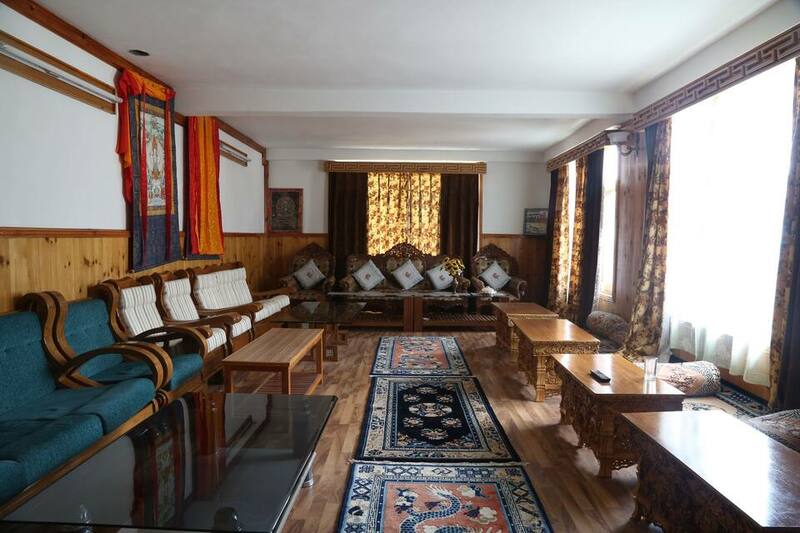 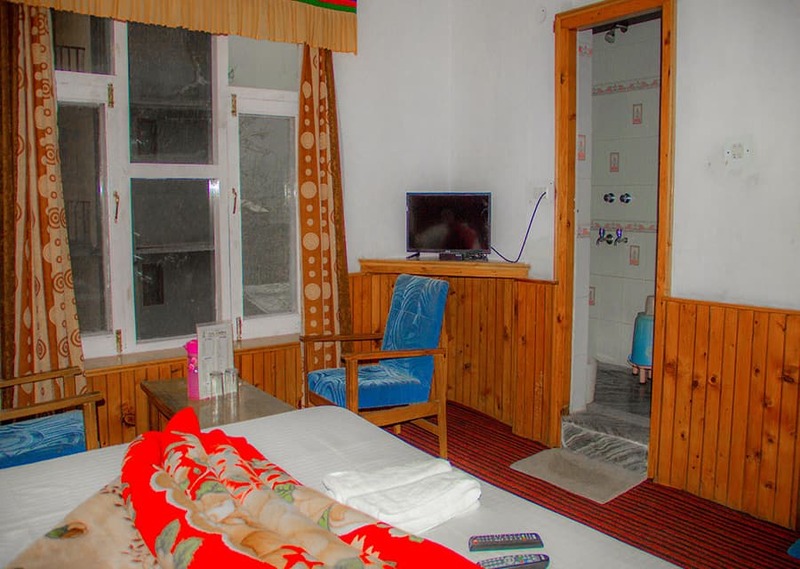 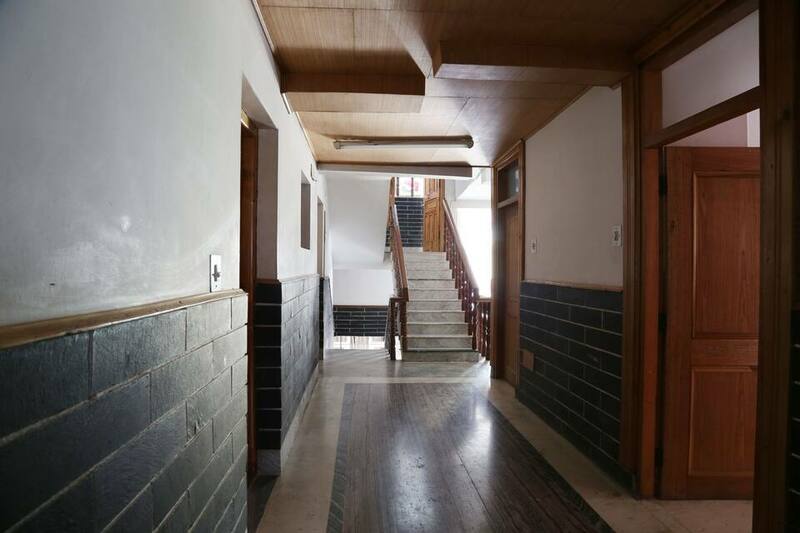 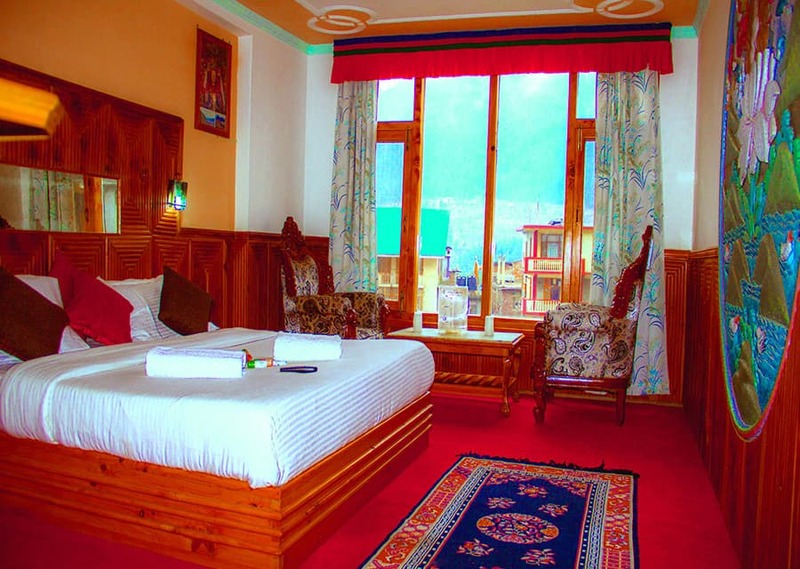 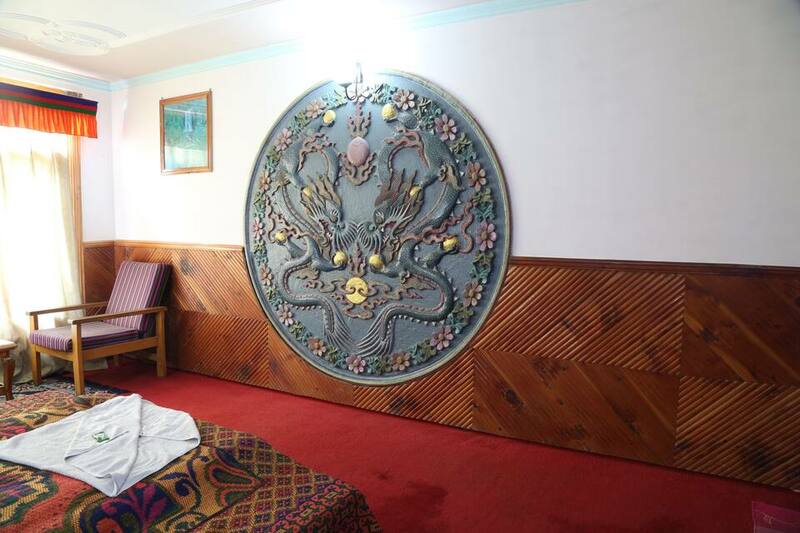 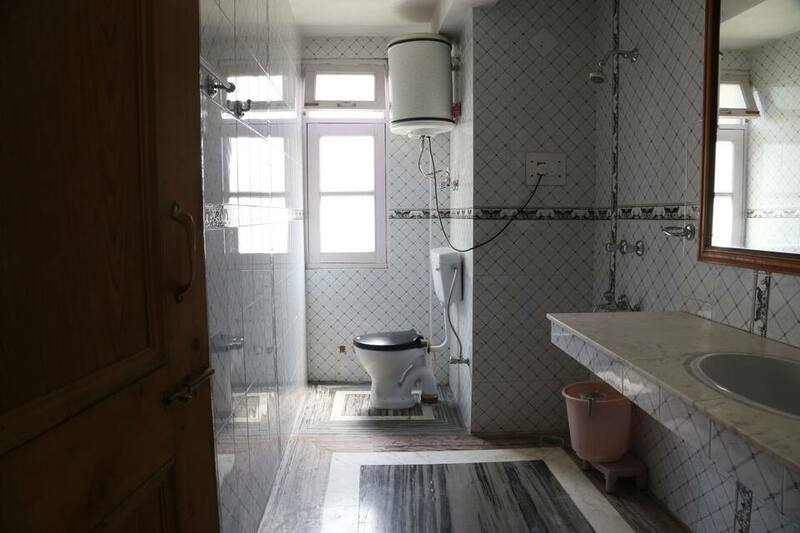 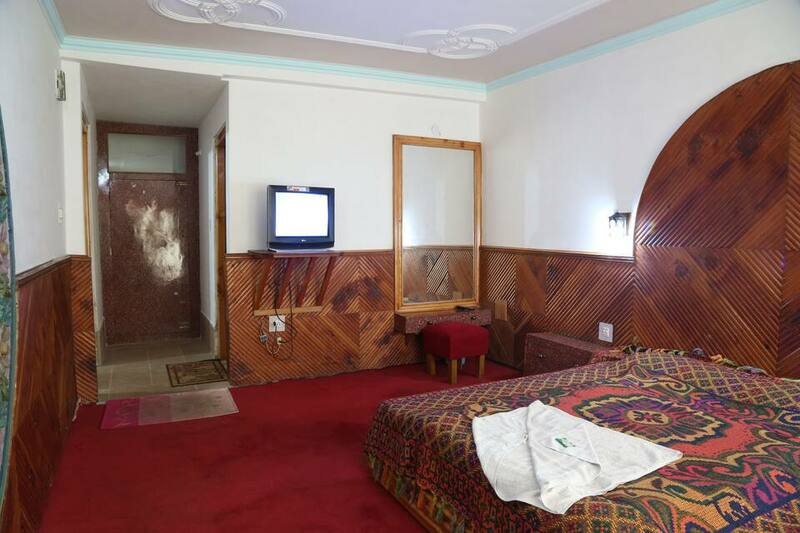 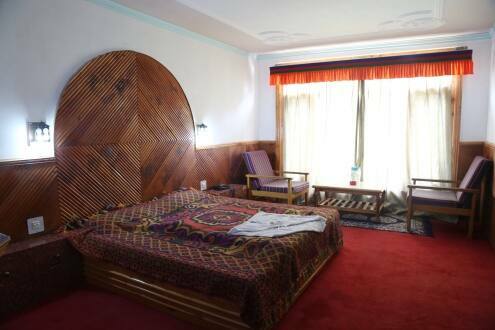 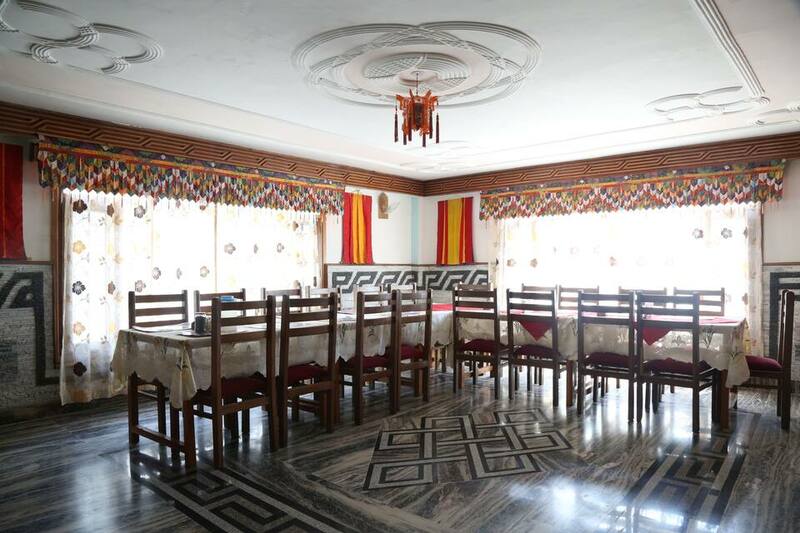 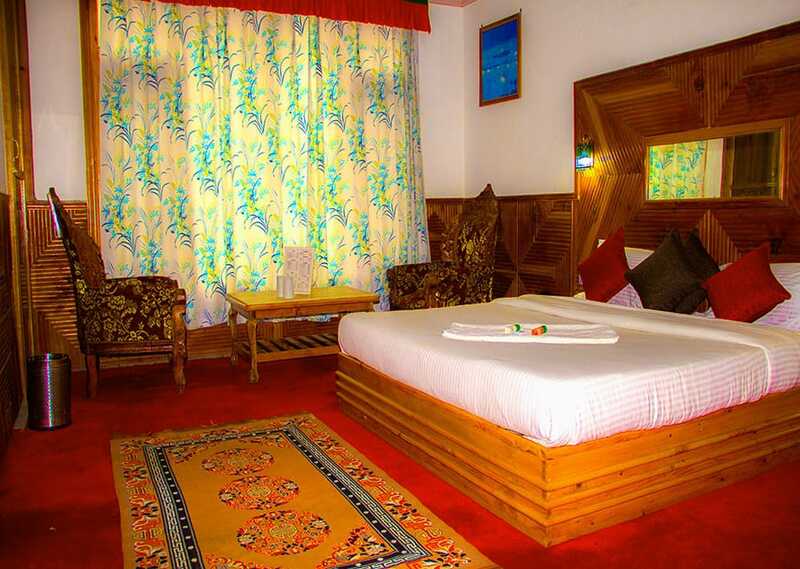 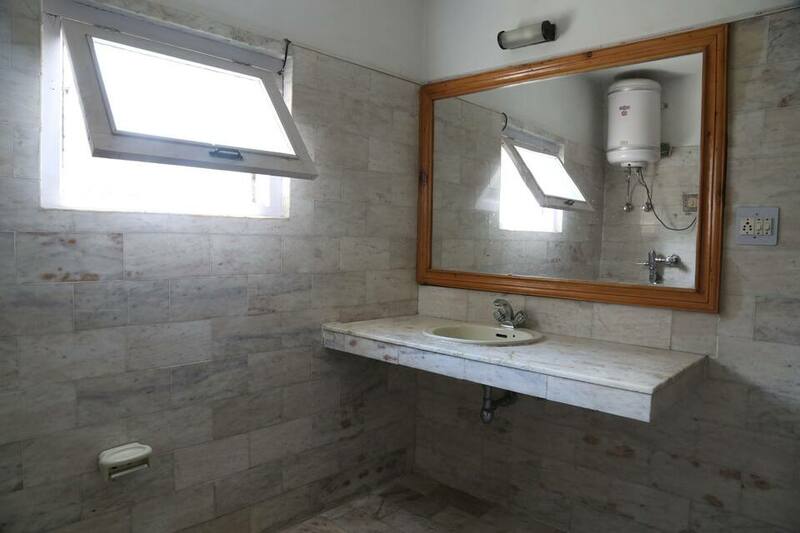 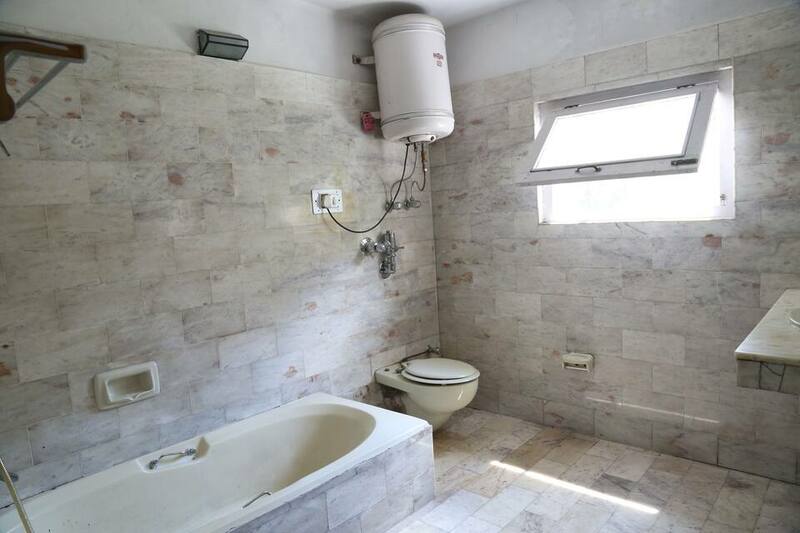 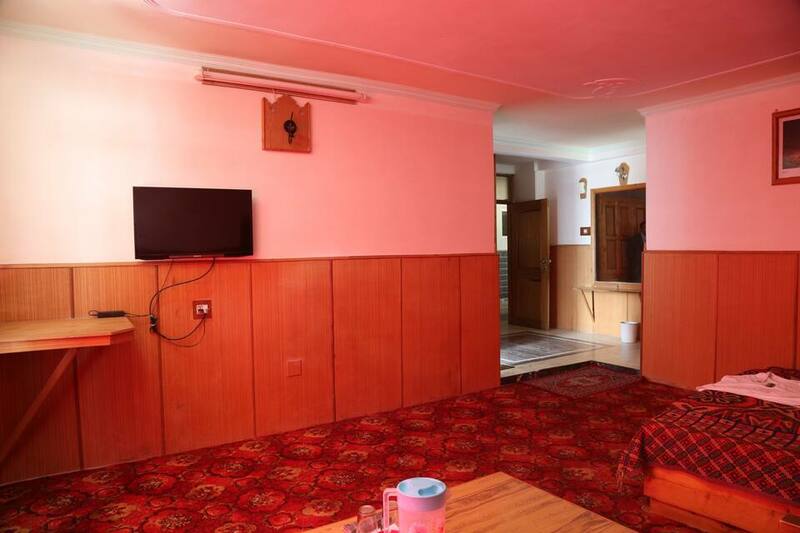 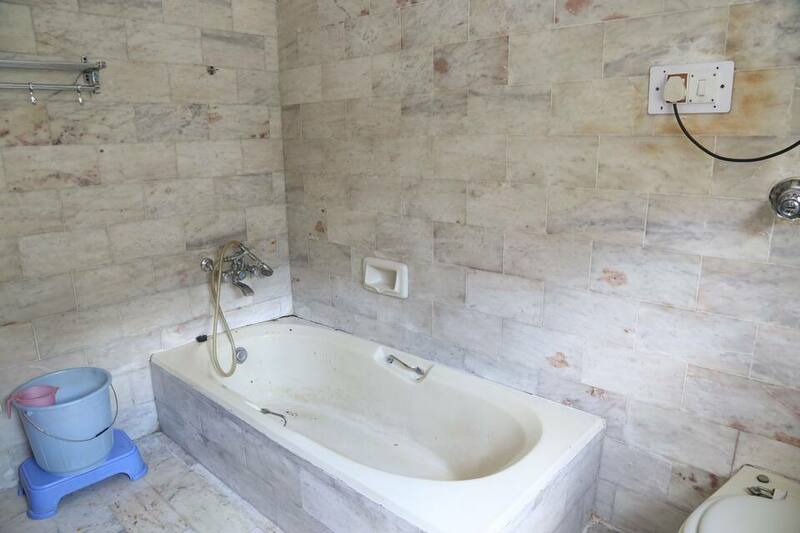 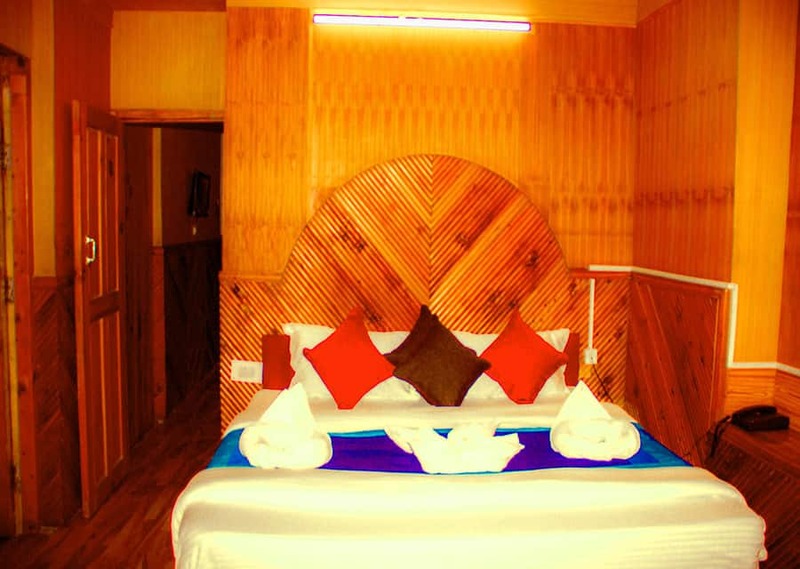 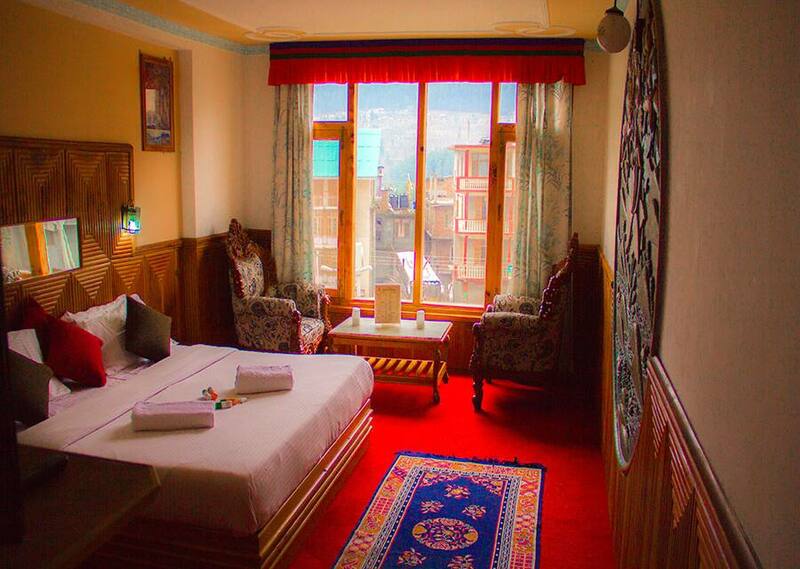 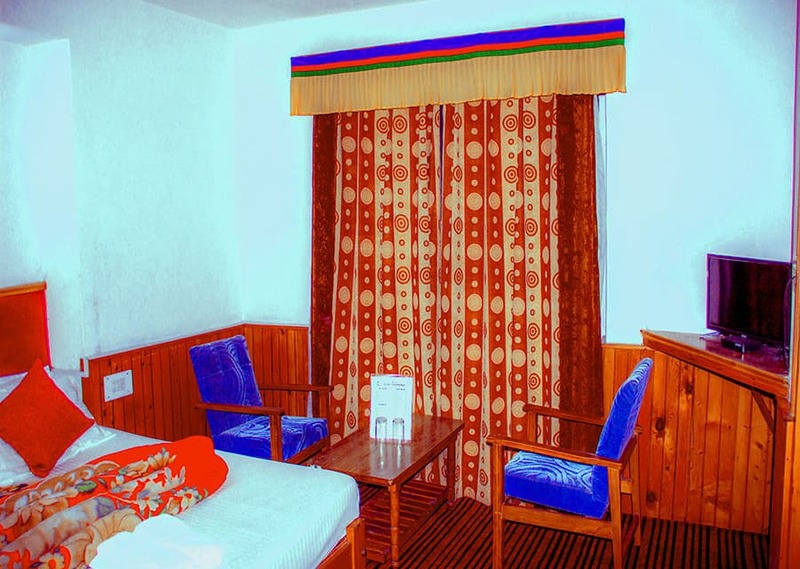 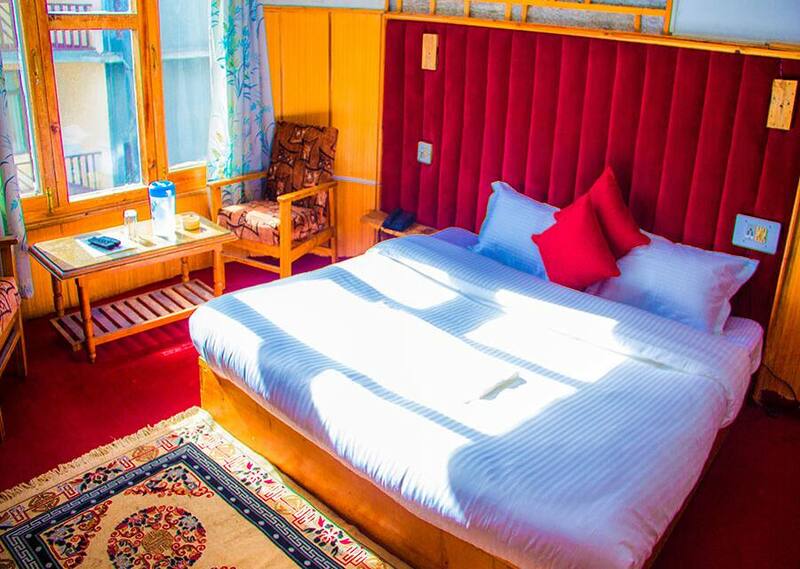 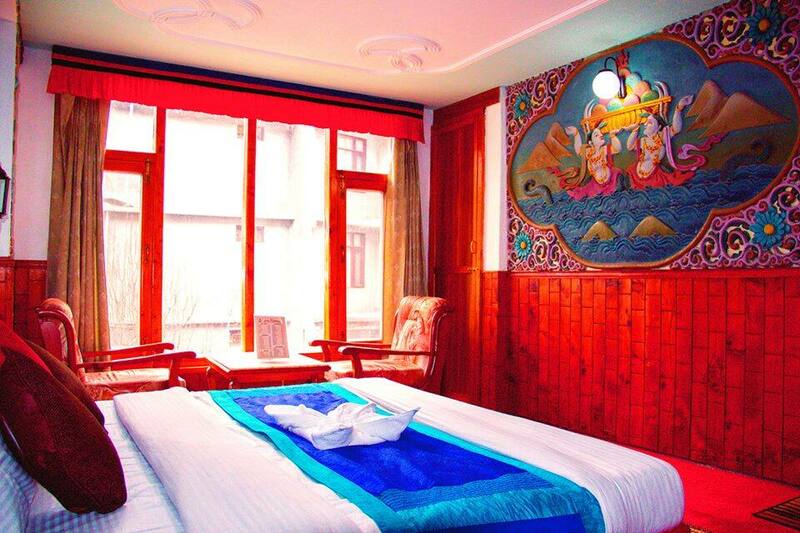 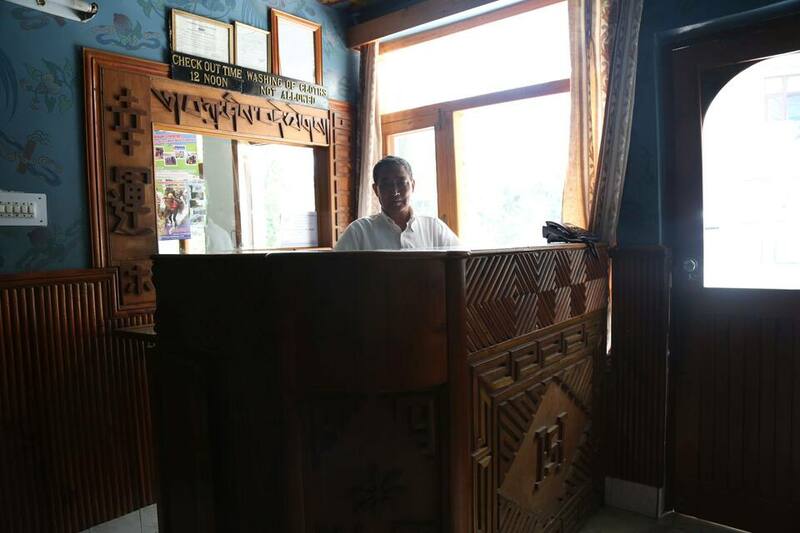 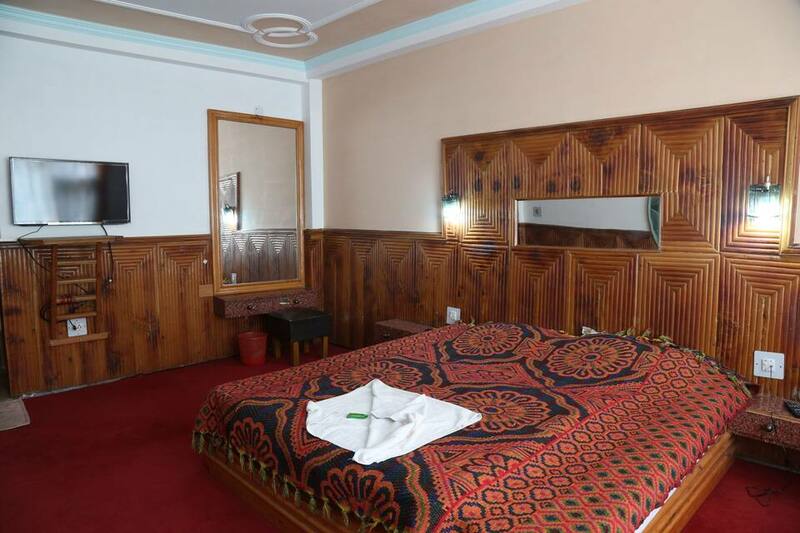 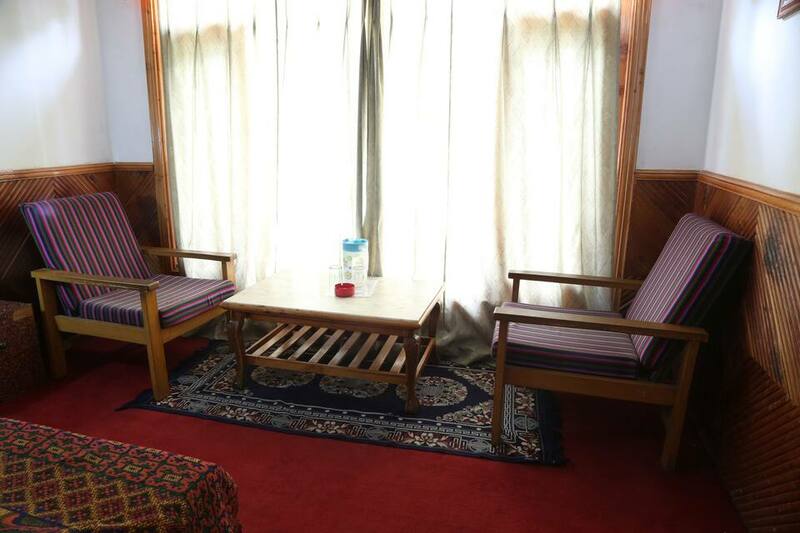 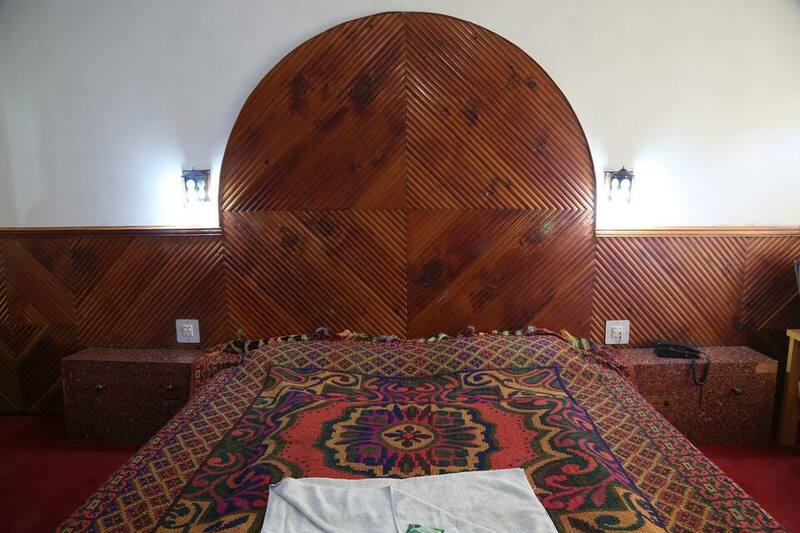 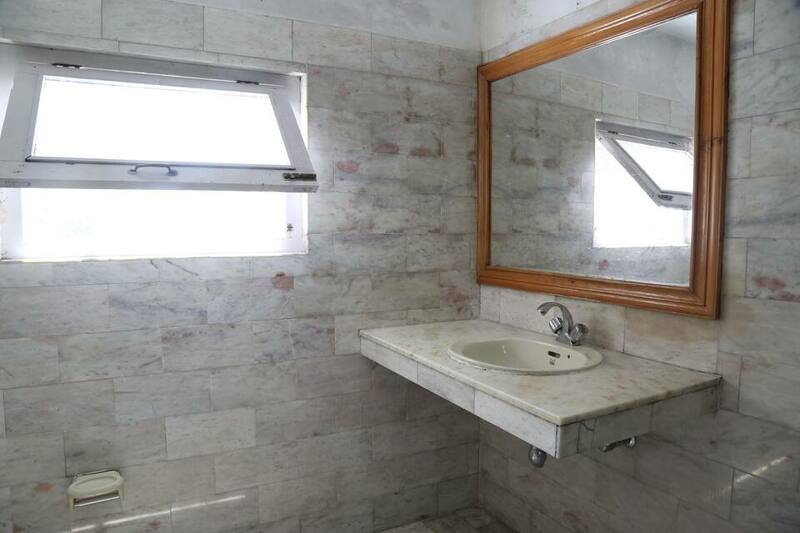 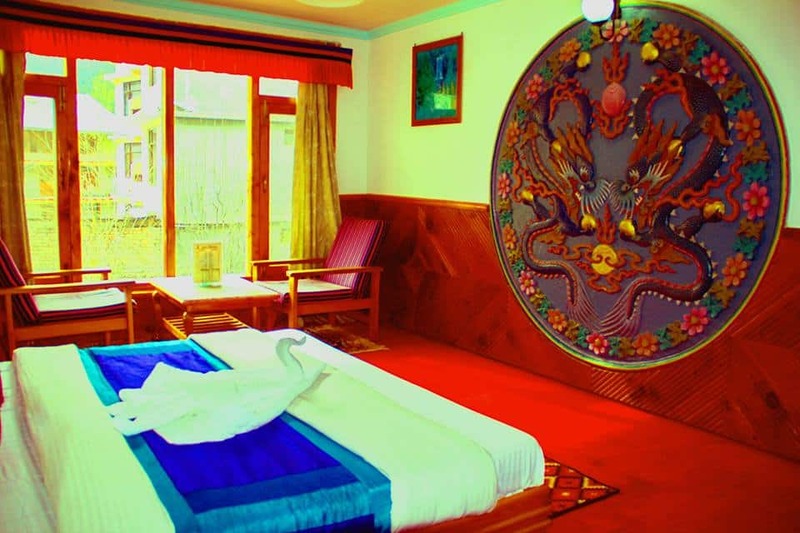 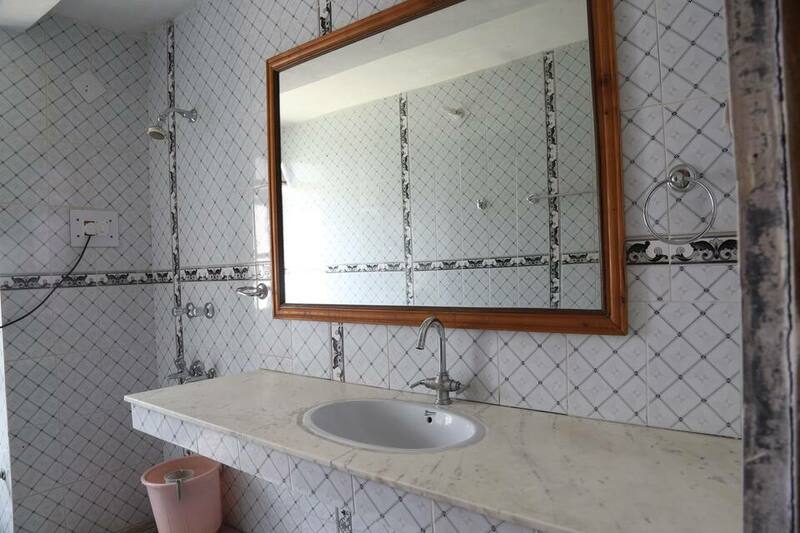 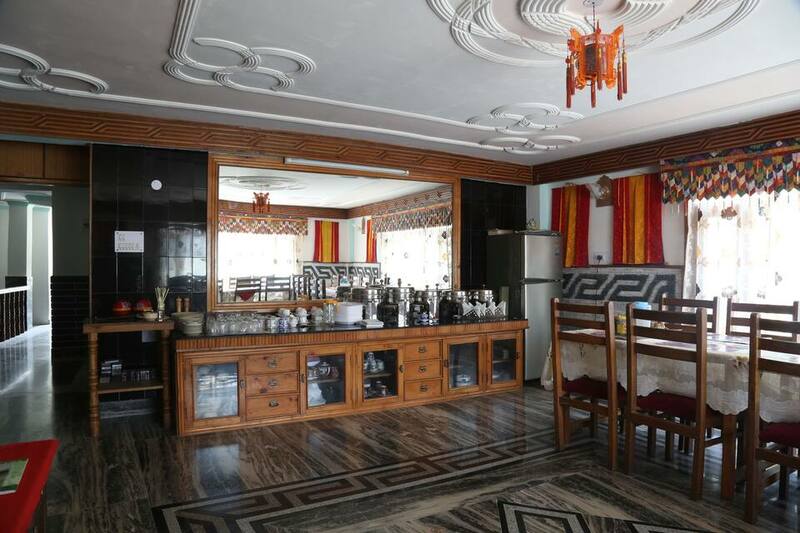 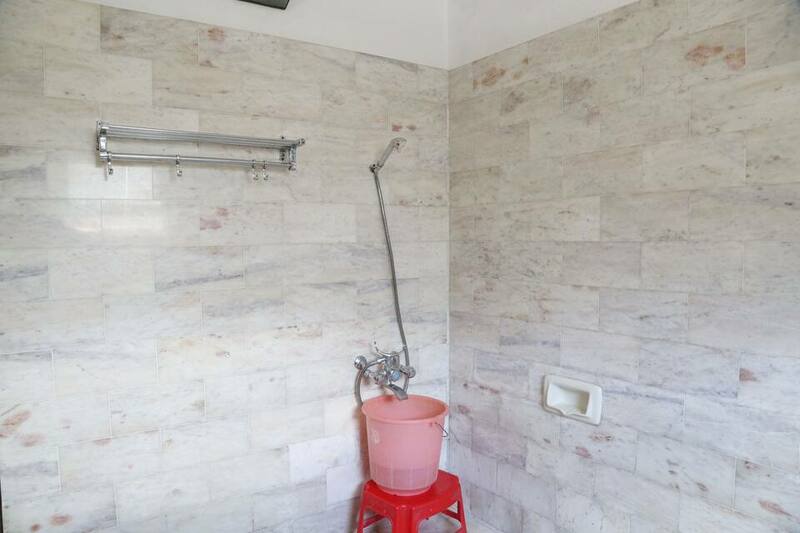 This hotel in Manali houses spacious rooms equipped with basic amenities like makeup mirror, an attached bathroom with hot and cold running water, color television with cable network, bedside table, night lamp and wardrobe.